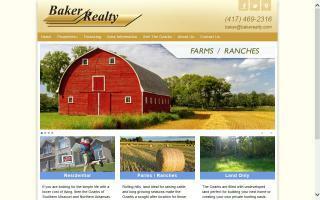 Real Estate and Horse Property Directory - Page 2 - O Horse! 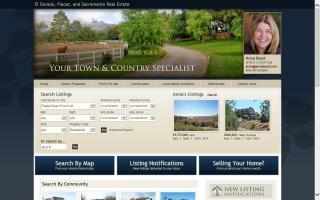 Real estate in El Dorado, Placer & Sacramento County. While selling or buying horse property, you want an agent who listens to what you have to say, can speak the language of horses, and understands the uniqueness of the equestrian world. 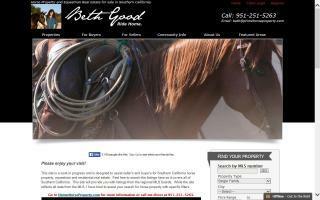 As a listing agent, knowing how and where to market your horse property is high priority and custom tailored to your farm or ranch's specialty. Drawing from a very involved 25-year history with horses enables me to target the appropriate media and associations that will properly market your property to just the right audience, not only in California, but across the globe. Utilizing the internet effectively through SEO methods, when combined with pointing to the right social networks, is guaranteed to get your property noticed. 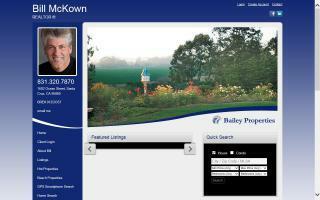 Properties that get noticed get offers. Properties that get offers get sold. Bottom line. 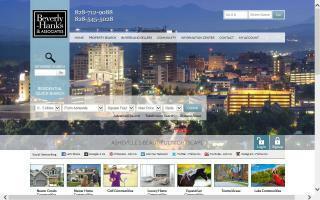 Beverly-Hanks offers real estate services for Asheville NC and all of WNC. We can help you find that perfect equestrian estate or prime piece of pasture land so that you build your dream estate. Beverly-Hanks has been WNC leaders since 1976. Search for properties that will make your dream of buying a horse property a reality, or if you'd like assistance from one of our agents who specialize in horse and farm properties, contact one of them today. Anne Poss and Betty Kruepke of Bloom Associates.